"Because of its rapid urbanization, in China, cities are emerging as a very important part of a person's identity," says Daniel Bell, sitting comfortably in a chair, legs crossed, wearing an oversize suit jacket. In fact, although people tend to refer to their nationality, he says their strongest sense of belonging is often to a city. "It means attachment to particular communities," he says. Bell, from Canada, says this is significant as it can moderate extreme and closed-minded forms of nationalism. A political science professor, Bell has lived and worked in a number of cities, including Montreal, Oxford, Singapore, Hong Kong, Beijing, Shanghai and most recently Jinan city in Shandong province, and he is the co-author of the book The Spirit of Cities 2: Inclusion and Identity with his friend Israeli Avner de Shalit, a political science professor from Hebrew University of Jerusalem. Bell and De Shalit met each other at Oxford University in the 1990s. At that time, they found they shared a similar intellectual outlook and forged a close friendship. Bell is a professor in the Department of Philosophy of the Schwarzman College at Tsinghua University in Beijing and dean of faculty of Political Science and Public Administration at Shandong University in Jinan, where he moved earlier this year. 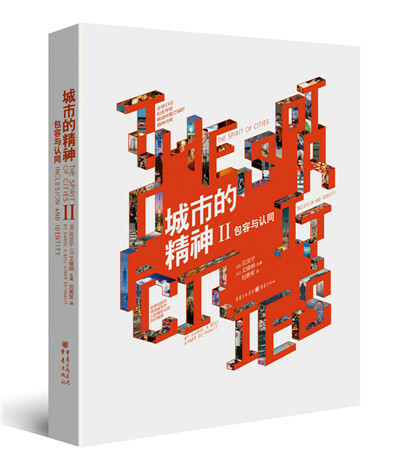 In the newly released Chinese version of the book, Bell mentions Qufu, the city in Shandong that was hometown of Confucius, as a good example of a city promoting its spirit. "Qufu, as you probably know, has a very strong Confucian culture," Bell says. "It attracts many visitors, which has helped the local economy grow."